Attendees at the just completed Baselworld watch fair in Switzerland would have been forgiven for mistaking the year for 1957 or even 1917, given the predominance of new models harking back to the past. Baselworld, as it’s called, is possibly the greatest tease a timepiece tragic can experience. Here, packed into one-and-a-half million square metres of lavishly bedecked exhibition space, are hundreds of watch brands showcasing the thousands of new models they hope to tempt you with in the coming months. The tease? Despite being open to the public – and attracting some 130,000 visitors – this is about the only spot in Switzerland you can’t actually buy a watch unless you’re a distributor or retailer, in which case it’s here that you place your order. That means the real interest lies in seeing what’s in the pipeline, and what trends the industry is relying on to fix the predicament of flagging sales. That’s right, watch sales have been falling for months on end, with the latest figures revealing yet another 10 per cent drop in February. Despite the usual surface energy at Baselworld, pessimism in the industry is palpable, and confusion about how to get things back on track reigns. Well, almost. As far as the product goes, the hounds were running firmly in one direction, and that’s vintage. 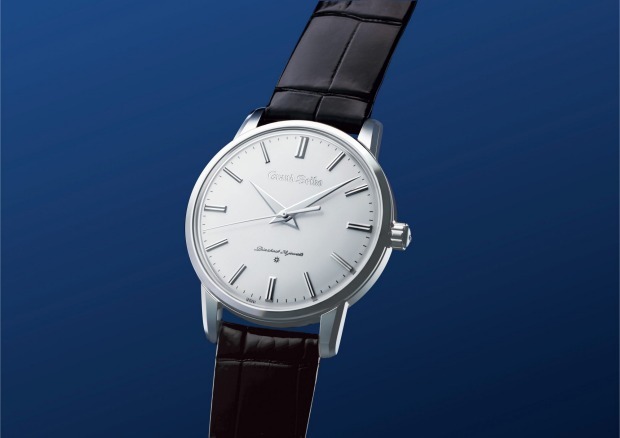 If winding back the clock is hardly new for watch companies – they love re-editions – it’s unusual to find the past getting a raking over in so many quarters. Still, what else to do? Embrace the smart watch? Can vintage save the day and, indeed, what exactly classifies as vintage when it comes to a watch? Regarding the latter it’s a watch that looks like the one your father or grandfather abandoned, a now nostalgic ticker with a domed glass called a crystal, in watch-speak, a case size that doesn’t dwarf the wrist, and a mellow look to the dial. Regarding the likely success of the trend, it’s certainly resulting in some handsome watches of a wearable size, and while you wouldn’t expect it to save the industry, it chimes with current tastes and contrasts wonderfully with the techno-brittleness of smart watches, that new competitor for wrist real estate. To them vintage watches are independent little souls while smart watches spend half their lives tethered to chargers. Then there’s the different vista and experience mechanical pieces offer when you glance at your wrist. As to who did 2017 retro most effectively, it depends which decade you’d like to return to, but here are 10 we liked that go back as far as 100 years, yet might just be the thing for today. 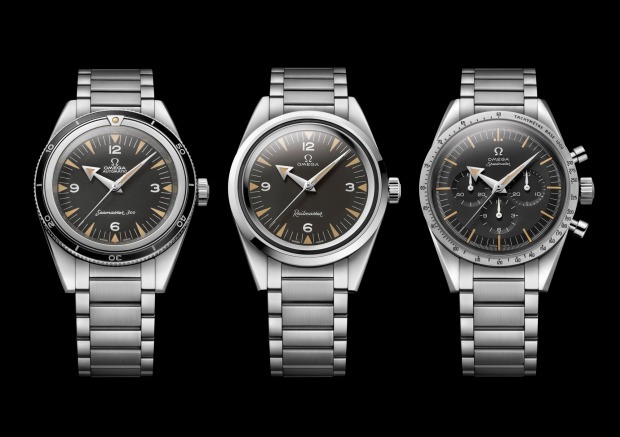 Omega hardly has to send out a search party to find old favourites – the Speedmaster is 60 years old this year, ditto the Seamaster and the Railmaster. To mark the occasion the brand has released a trio – we’ll count them as one – replicating the originals down to the tiniest detail. None spans more than 39mm and only the movements have been upgraded. You can buy them as a limited-edition set or individually, each priced under $10,000. Tag might have launched a smart watch (the Connected) but hasn’t been foolish enough to abandon the purists. 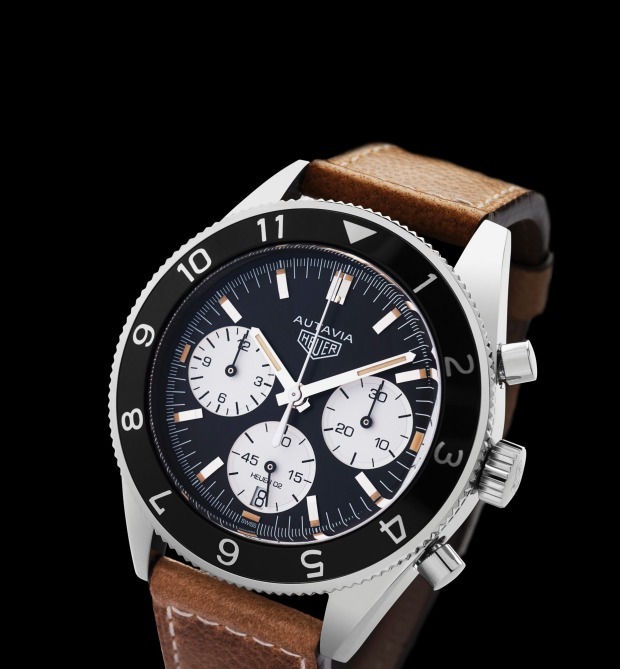 The Autavia was the watch enthusiasts told Tag they wanted to see again. It began life in the 1930s as a dashboard clock, morphed into a sports chronograph in the 1960s and now returns in much the same guise. Differences? The case is up from 39mm to 42mm, the bezel is a bit wider and it’s water resistant to 100 metres. The movement is upgraded and now features a date display. The price is $6600. 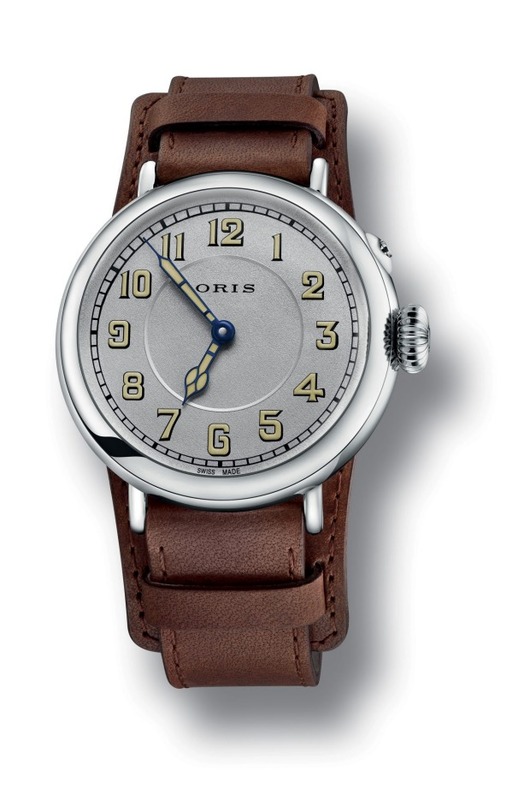 Until recently Oris believed its first pilot’s watch appeared in 1938 but deeper digging revealed it was in fact in 1917 that a 40mm brass-cased number, essentially a pocket watch with wire lugs soldered on, carried the Oris name. A century on you can have the look for about $3000 with this limited-edition replica that even has a similar pin-lever movement. A shallower excavation at Oris revealed another plum ripe for the picking, the 1970s Chronoris, which boasted the company’s first in-house movement. The internals now come courtesy of the Sellita manufacturer, but those ’70s disco looks are there, framed in a cushy period case spanning 39mm. Yours for around $2300. 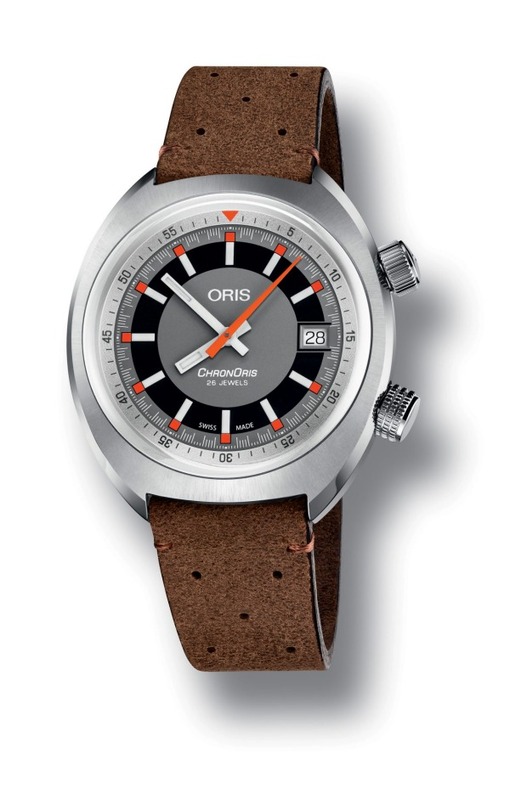 That orange and white sub-dial is a moisture-alert (and collector alert) indicator as found on early interpretations of the 1950s dive favourite. Back then it spanned 38mm, now it’s 40mm and has an impressive two-barrel mechanism. 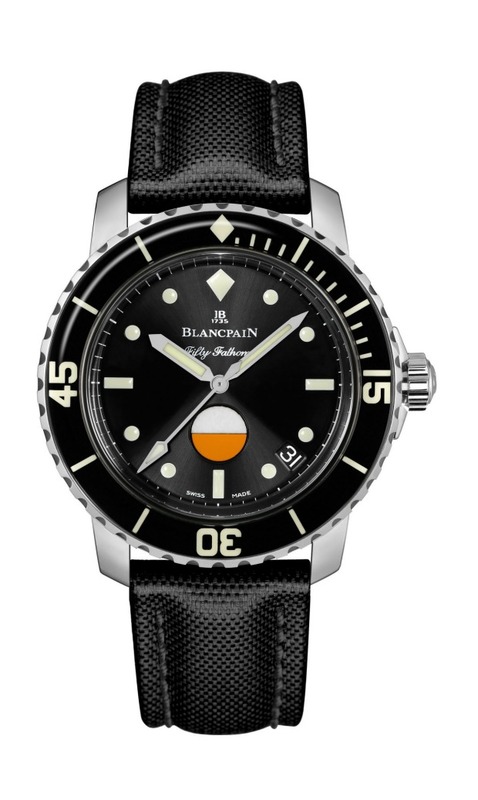 The doughnut bezel is a vintage Blancpain trademark, the price a more modern $17,650. 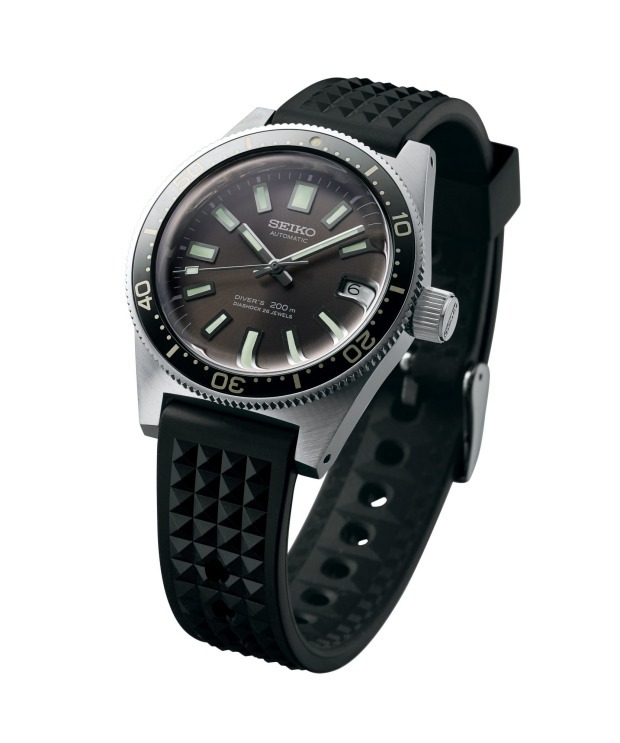 Seiko produced Japan’s first dive watch in 1965 – and here it is again. The looks are there but now it’s a hand-assembled limited edition with a box-shaped sapphire crystal and hardened case rated to 200 metres, available in July. 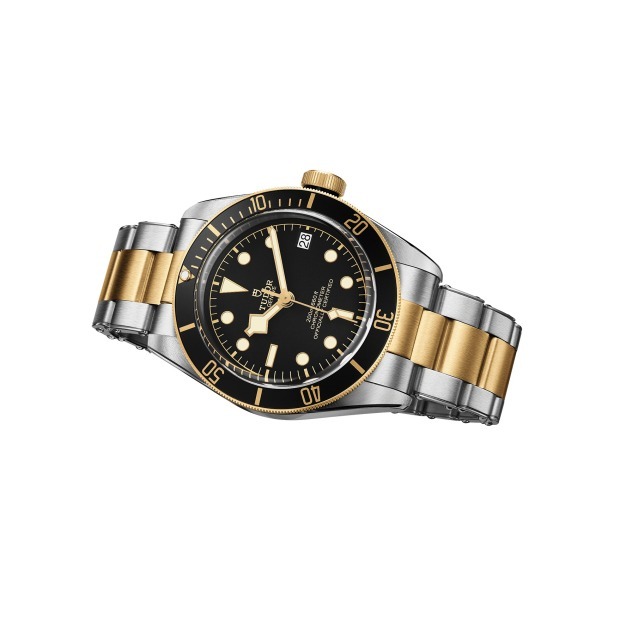 Debuting in yellow gold and steel, this new version of the Black Bay looks more retro than ever. Introduced only a few years back, the range replicates details first seen in Tudor dive watches of the 1950s and 1970s, including “snowflake” hands and a curved crystal. 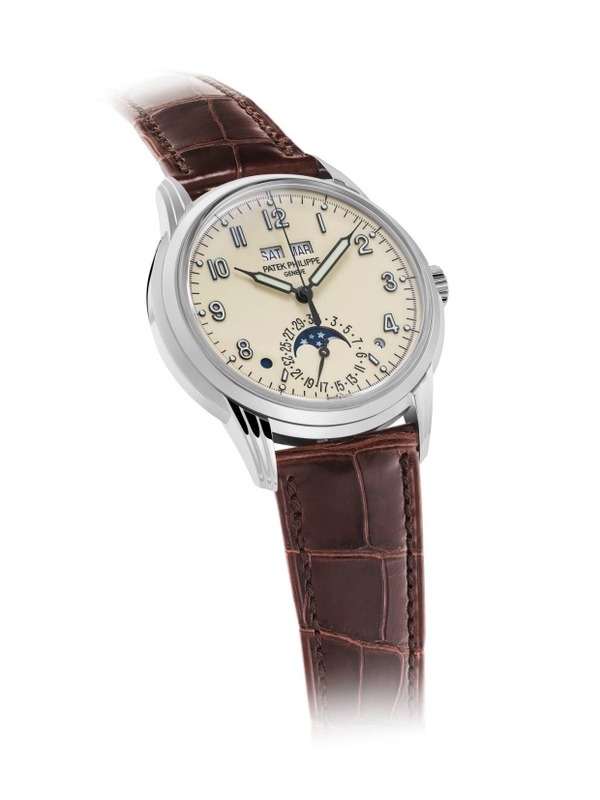 This is how a Patek looked six or seven decades back. Now with a slightly larger 40mm case (white gold) there’s the typical opening for the day and month and a moonphase display and date, presented on a rich cream lacquer dial with timeless numerals. Around $100,000.